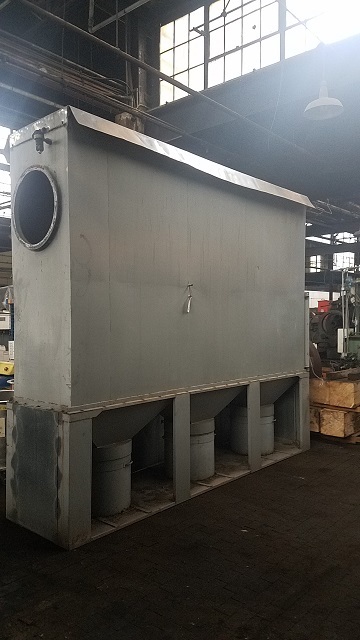 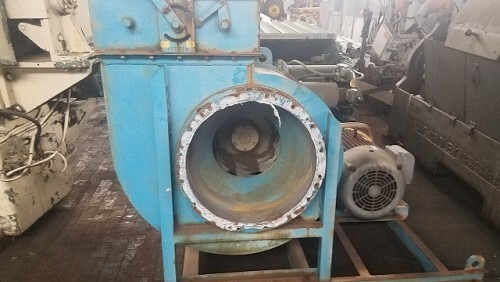 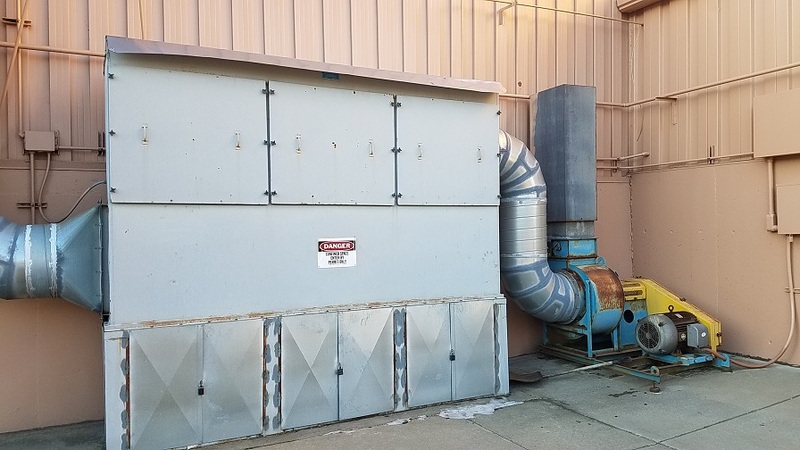 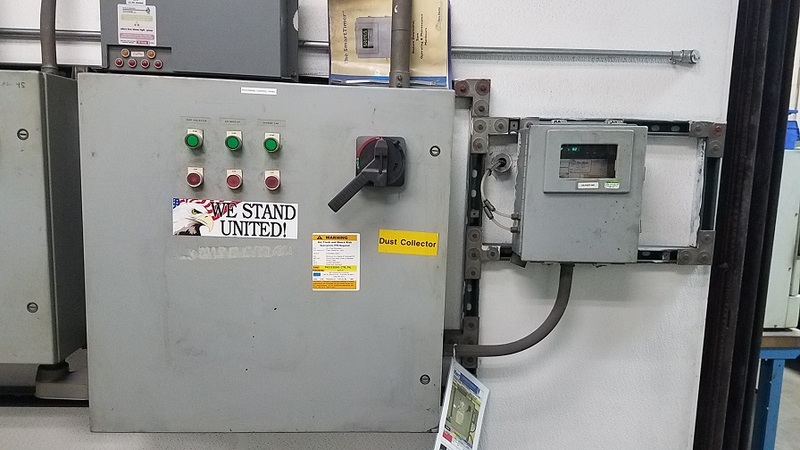 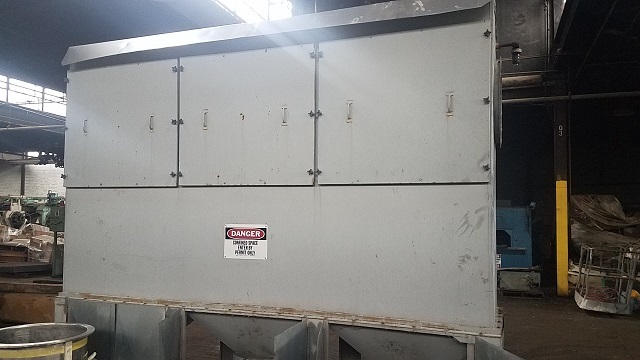 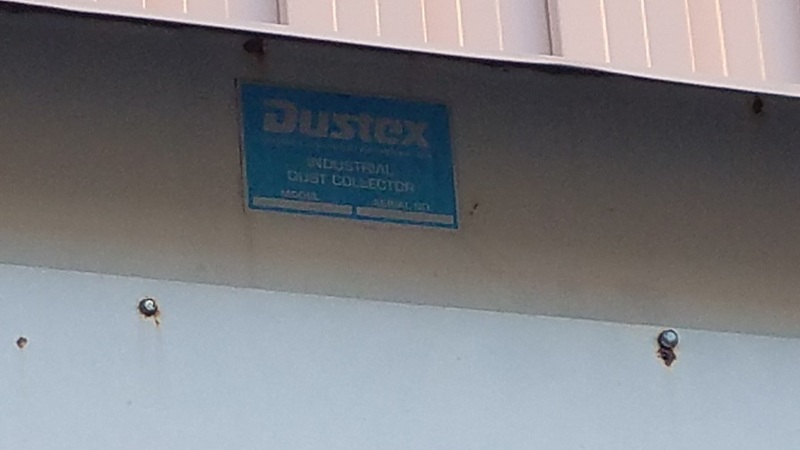 » one(1) used 40 hp Dustex Dust Collector. 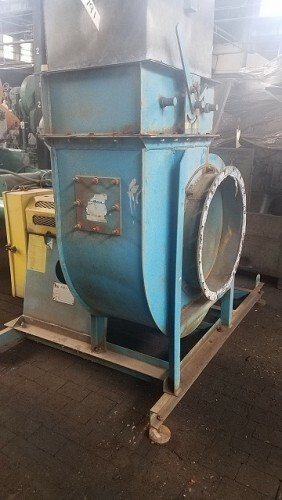 » with 40 hp 3500 rpm blower. 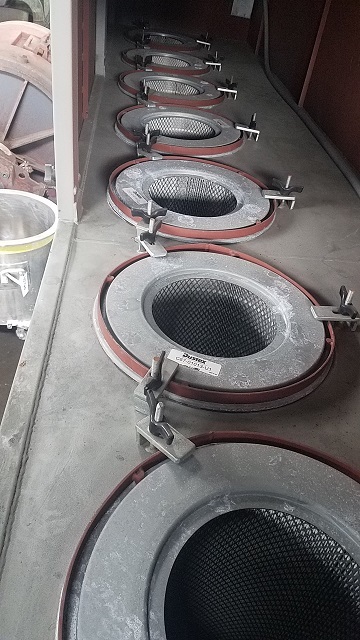 » 3 discharge hoppers with collection cans. » Blower - 68" x 48" x 64" high.